Volkswagen AG is looking to develop its ride-sharing division, Bloomberg recently reported. 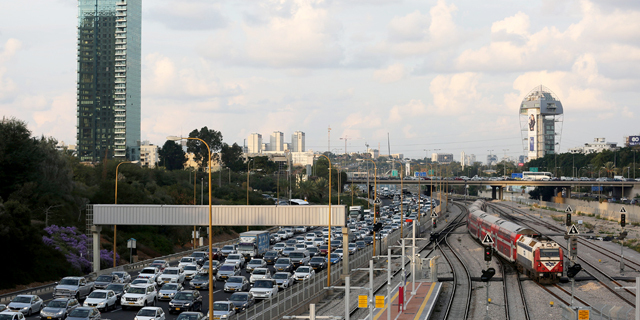 Israeli taxi-hailing company Gett Inc is having difficulties raising new funds as strategic partner Volkswagen AG is looking to develop its ride-sharing division, according to a recent report from Bloomberg. Volkswagen invested $300 million in Gett in May 2016, and the two companies have announced a strategic partnership. According to Bloomberg, Gett is seeking a $500 million investment round, valuing the app between $2 billion and $3 billion. 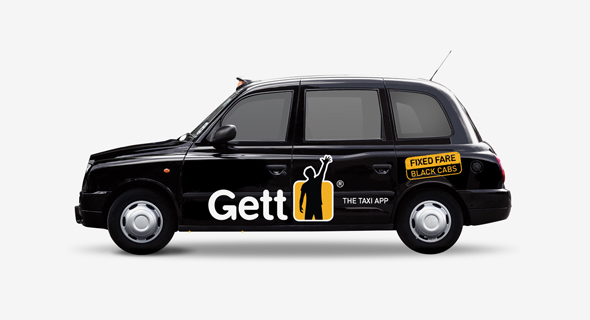 But as new investors are hesitating to back the company without a commitment from Volkswagen, Gett is now considering splitting the round into two phases, allowing the German manufacturer to invest at a later date. Volkswagen launched mobility service Moia last year, in cooperation with Gett. The new brand was expected to generate revenue of “a couple of billion” of euros in a few years, according to the company statement at the time. Founded in 2010, Gett has since raised $640 million, and the company is operating taxis in over 60 cities around the world, including London, Moscow, and New York. In May 2017 Gett bought Israeli Rival Juno for $200 million.